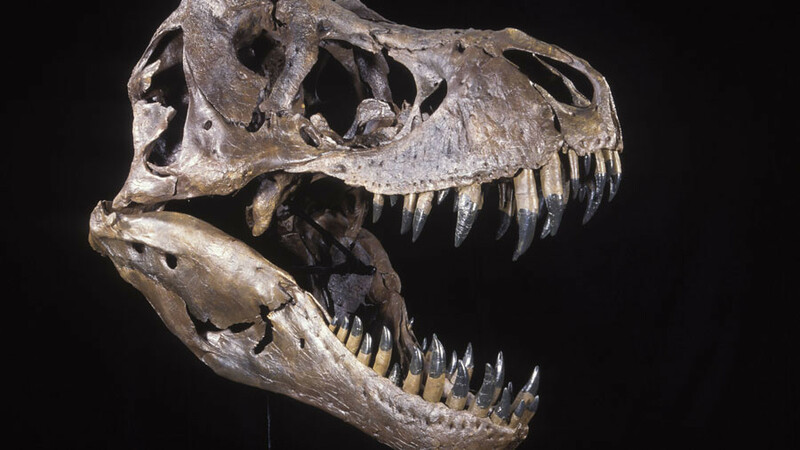 Russian scientists have described a new dinosaur species that roamed Siberia 120 million years ago, naming it the Siberian Titan. 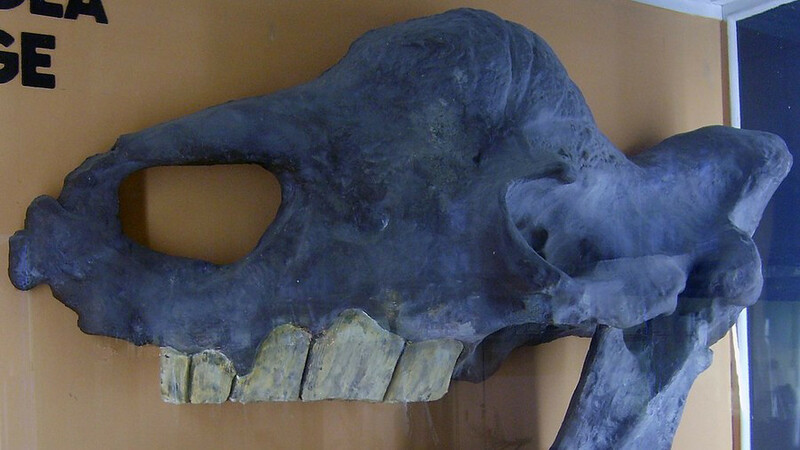 The giant with its long neck & tail is only the second of its type discovered on Russia’s territory. 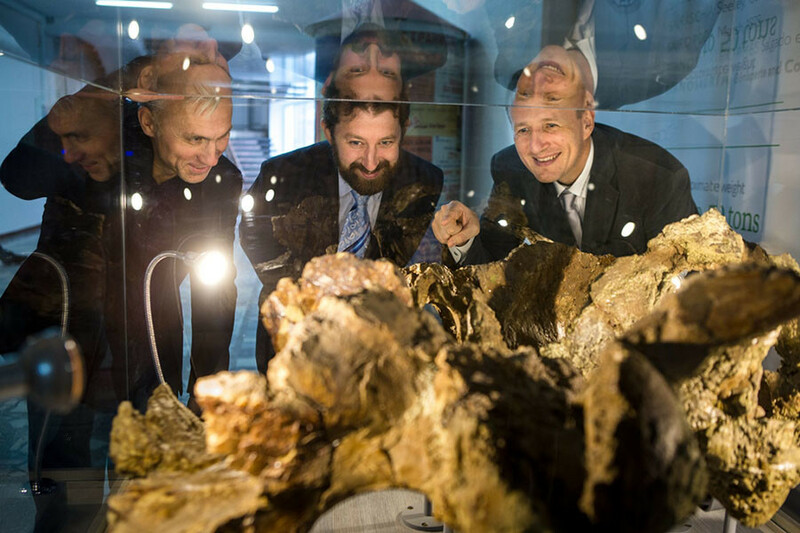 Paleontologists from the Tomsk State University together with their counterparts from the University of St. Petersburg have identified a previously unknown type of giant dinosaur after uncovering its fossils in a cliff in the Kemerovo region. 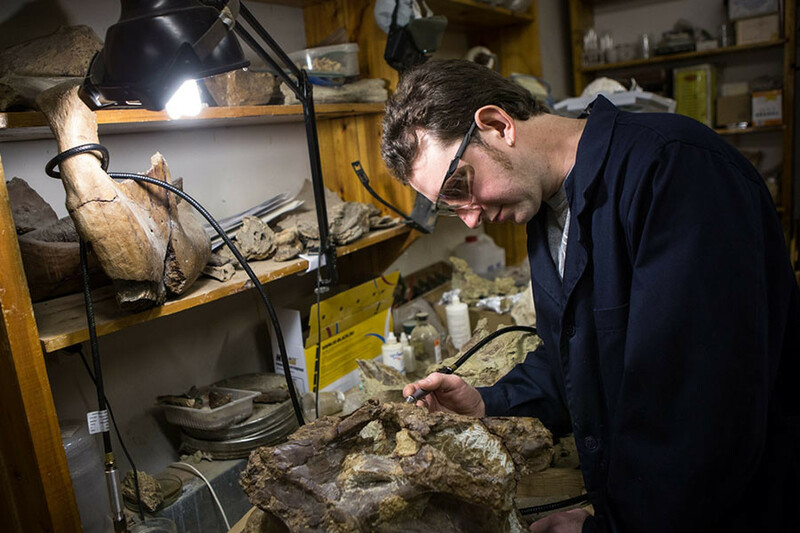 Fragments of teeth, vertebra and sacrum helped researchers towards realizing that their findings belonged to a new dinosaur species. The creature had a long neck and a powerful tail, could reach up to 12 meters in length and weigh nearly ten tons. Despite its remarkable size, the scientists noted the beast wasn’t the largest in the group of giant plant-eating sauropods. 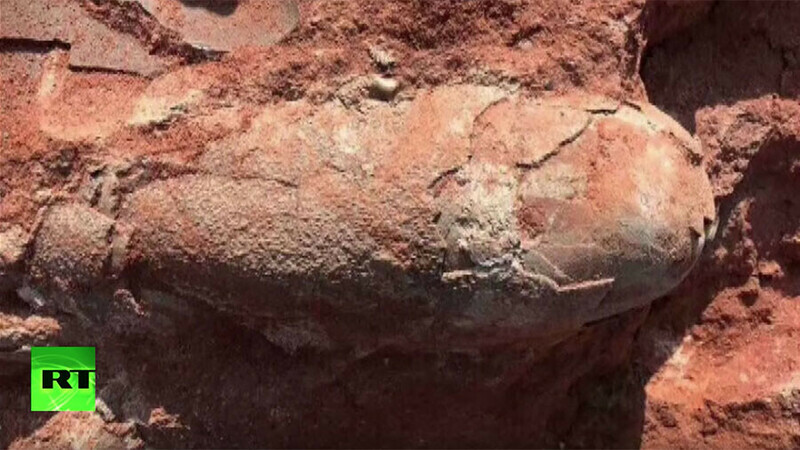 Yet the creature was formally named as “sibirotitan astrosacralis” due to the area it inhabited and ribs arranged in a ‘star’ shape, according to press releases by the two universities. First recovered in 2008, the remains required some effort to be extracted from sandstone in a cliff near the village of Shestakovo. 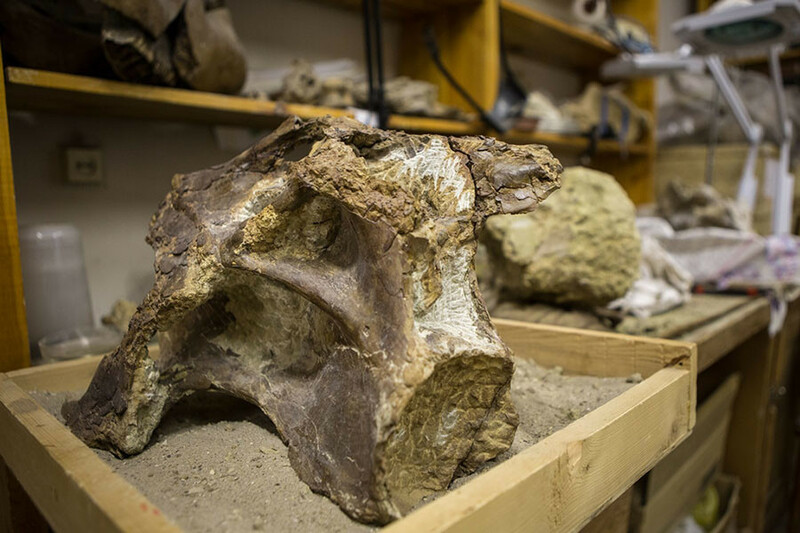 Equipped with climbing gear, the researchers had to carefully dig out the bones from the rock at a height of four meters. 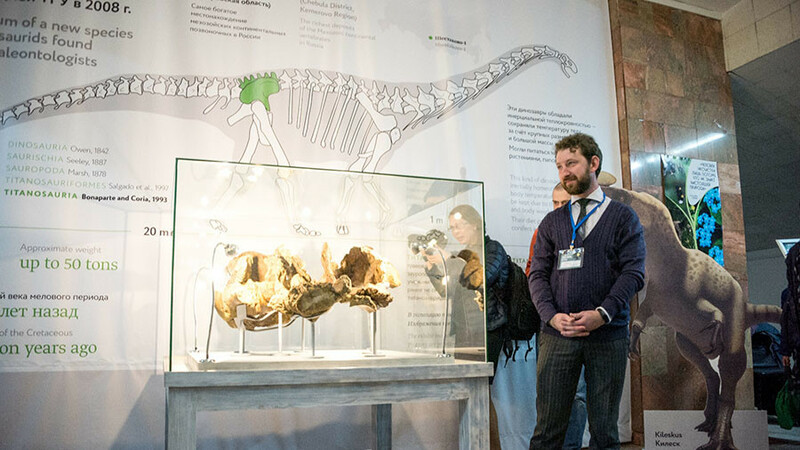 The Siberian Titan is the second sauropod unearthed and described in Russia after the discovery of Tengrisaurus in 2017.